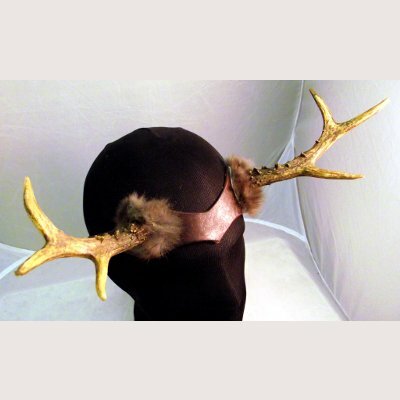 A pair of cast polyurethane foam antlers. Approximately 6" long. 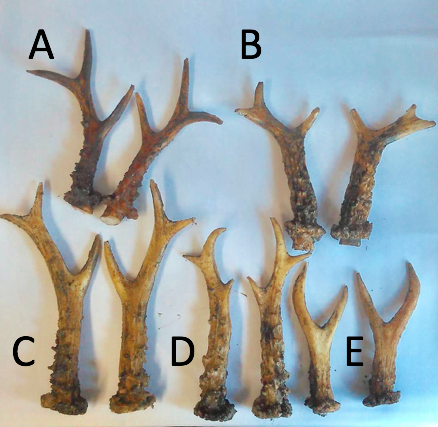 These antlers are made from a mould of real antler and cast in a soft polyurethane hybrid foam. As a result, the product can take light impacts without breaking, whilst remaining rigid and "not bouncy" when worn. 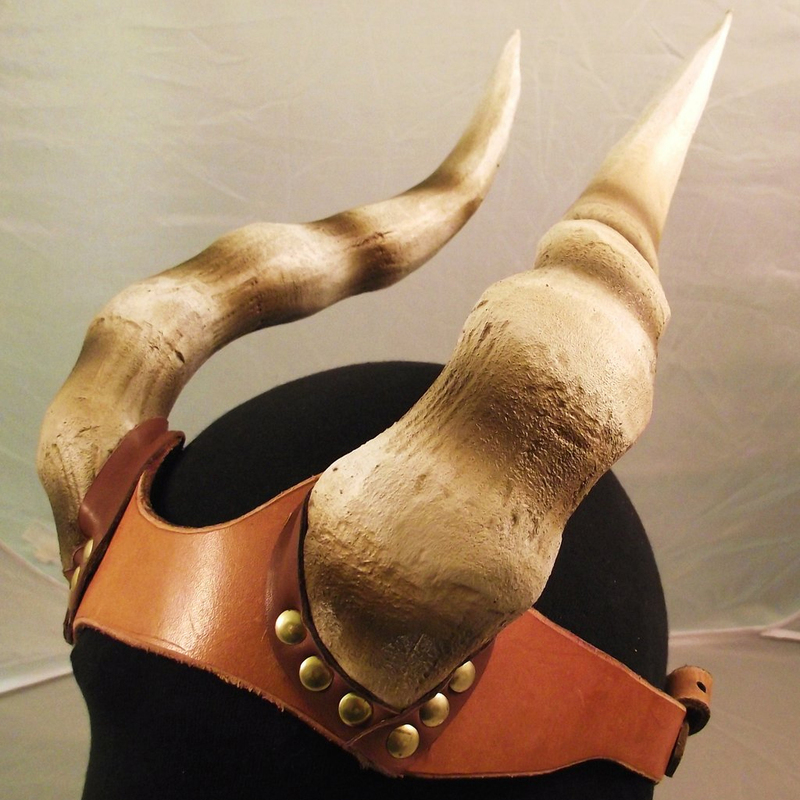 They are supplied unmounted, but can be mounted on an alice band or leather headband. Please contact us if you would like to mount them on a wig.